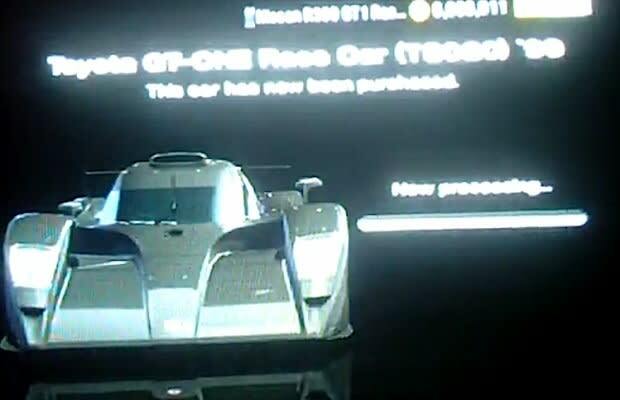 On Day 694 (game time, not real time), some new secret black cars will appear for purchase. Cop 'em quick; they'll only be there for a week. And these aren't rice rockets.